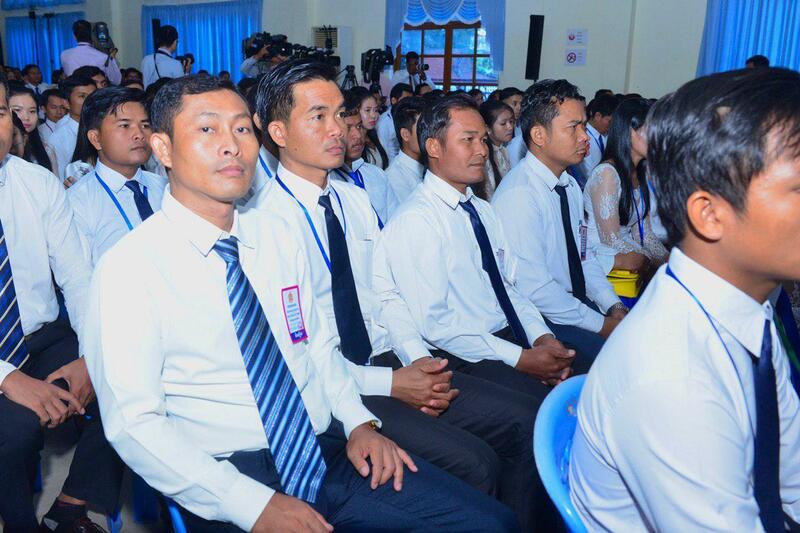 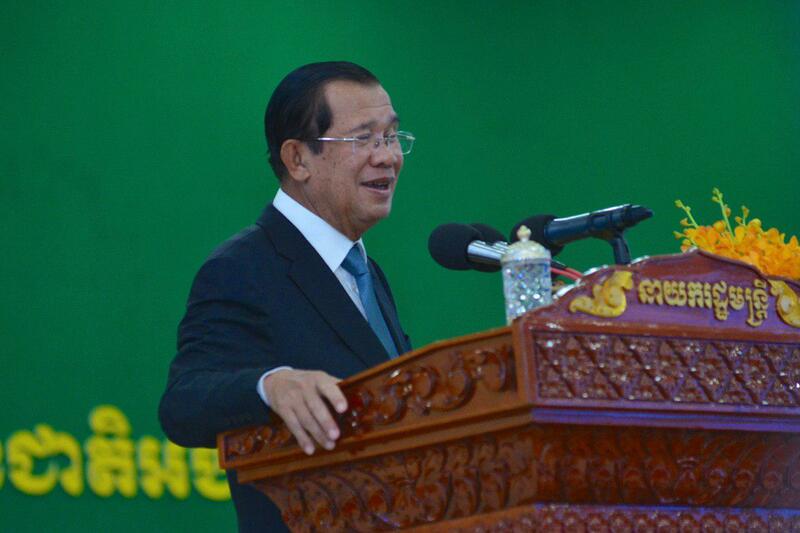 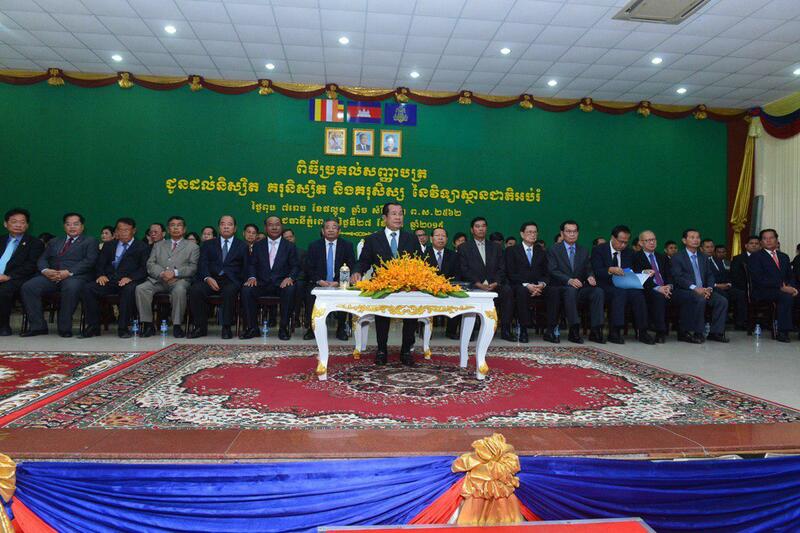 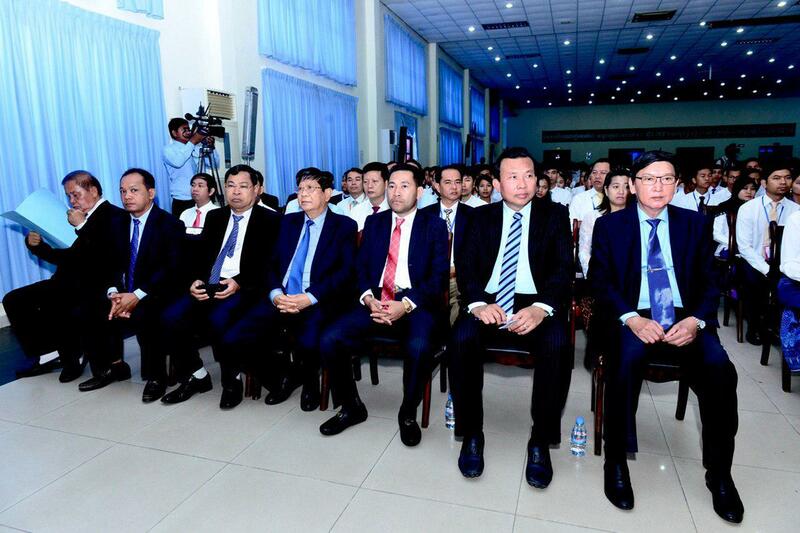 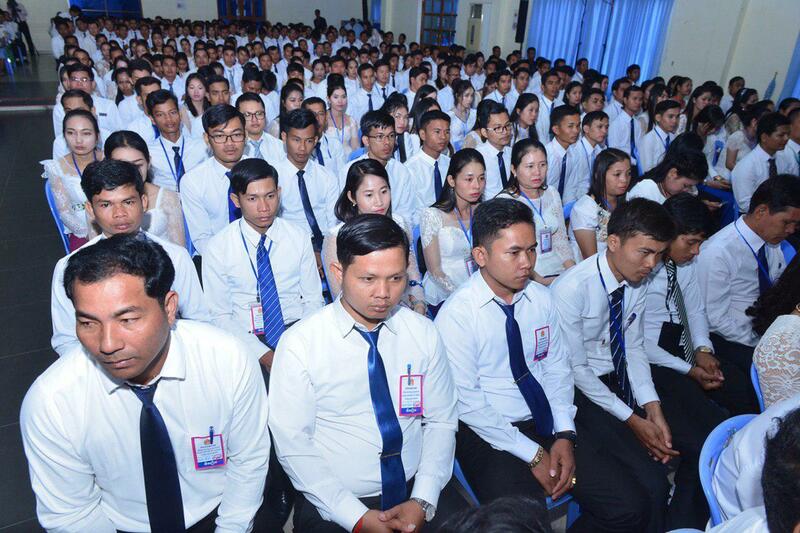 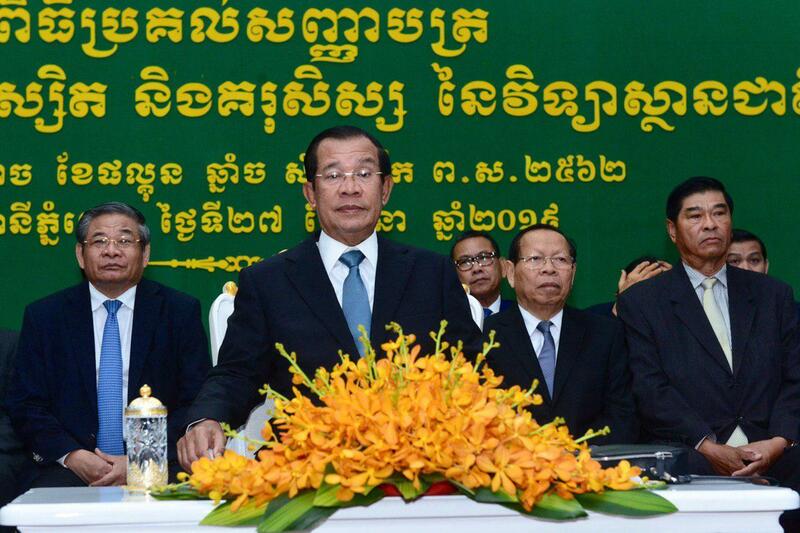 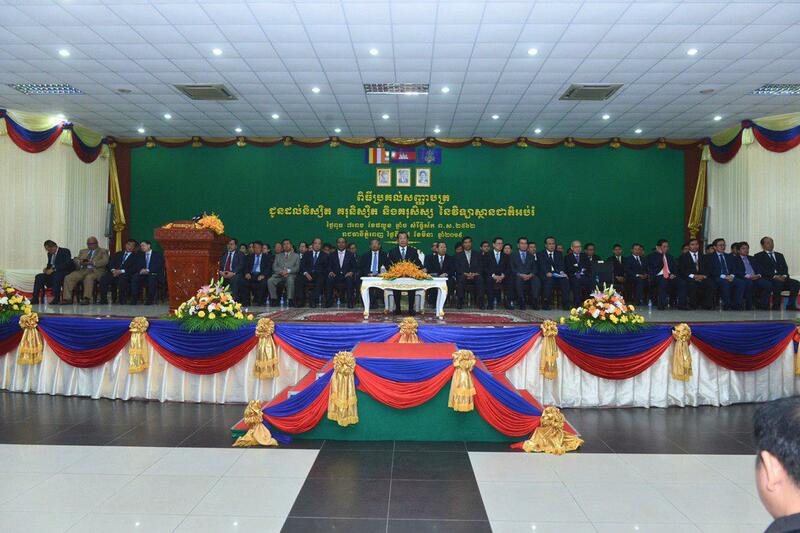 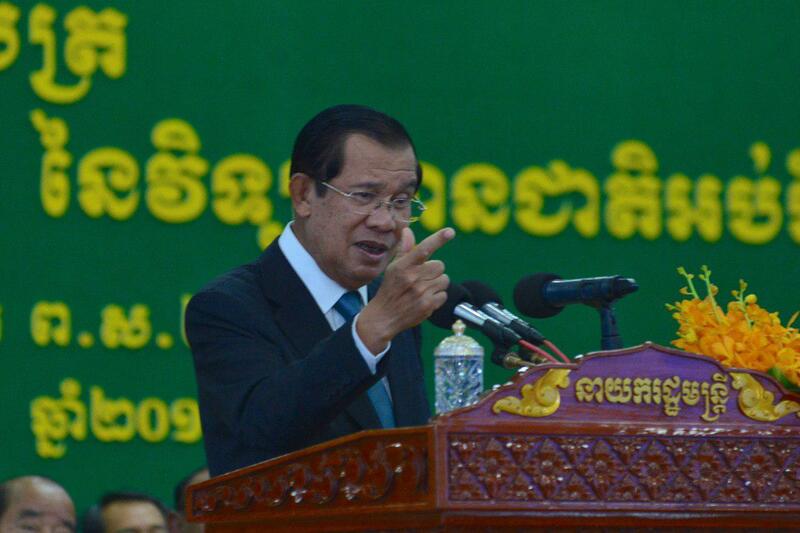 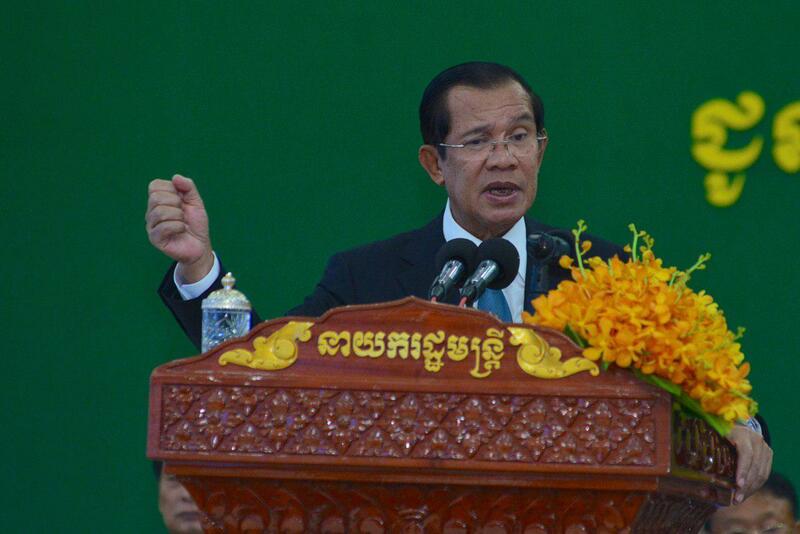 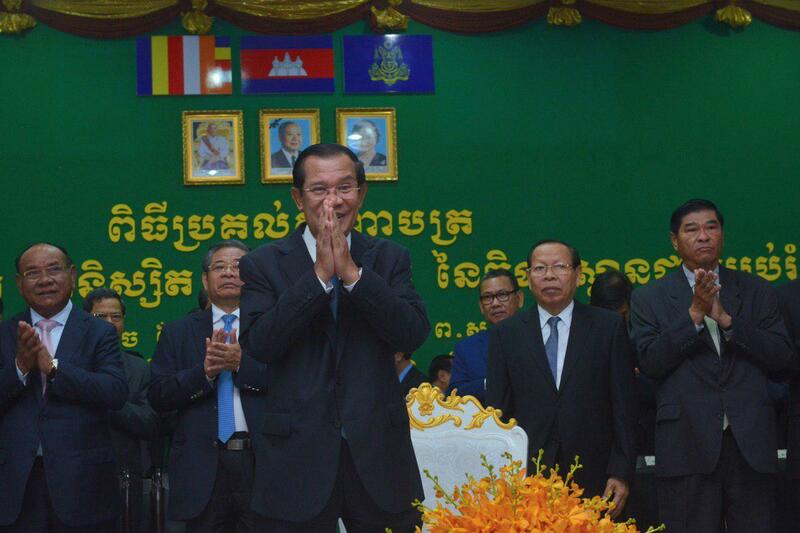 Phnom Penh (FN), March 27 - Cambodian Prime Minister Hun Sen said that with USD 300 more or less, Cambodian civil servants survive with proper lifestyle compared to those who earned USD 3,000 working in other countries. 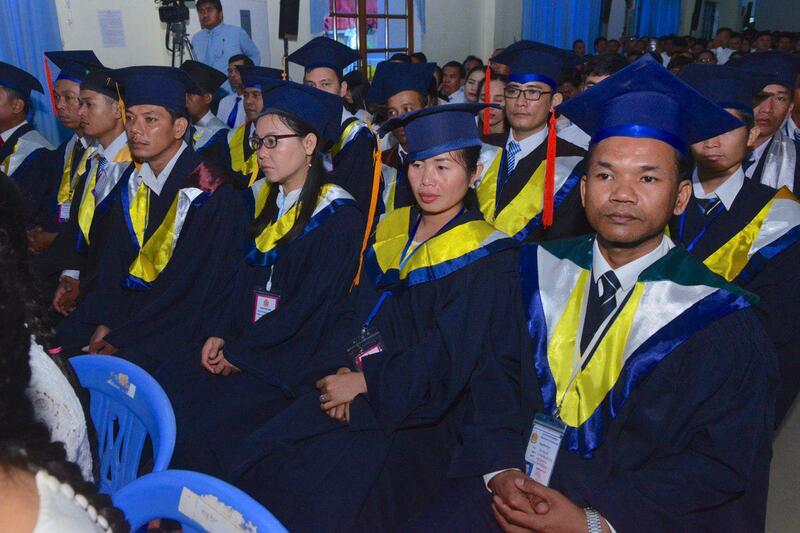 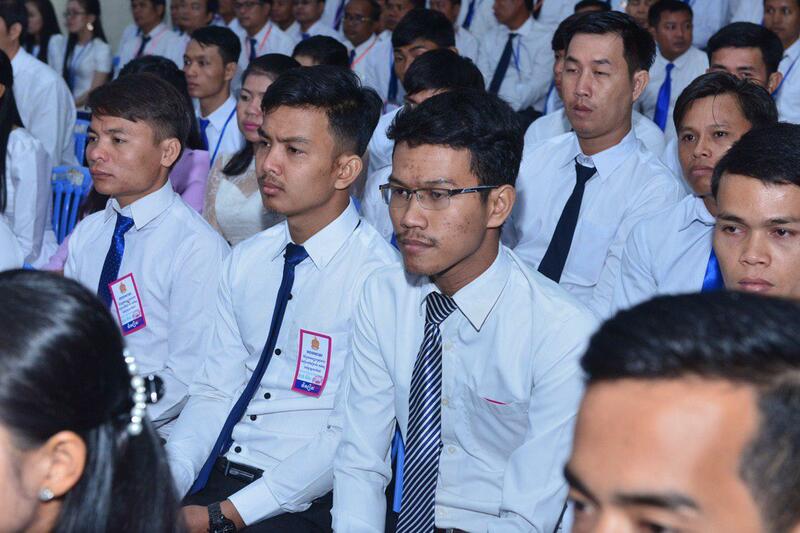 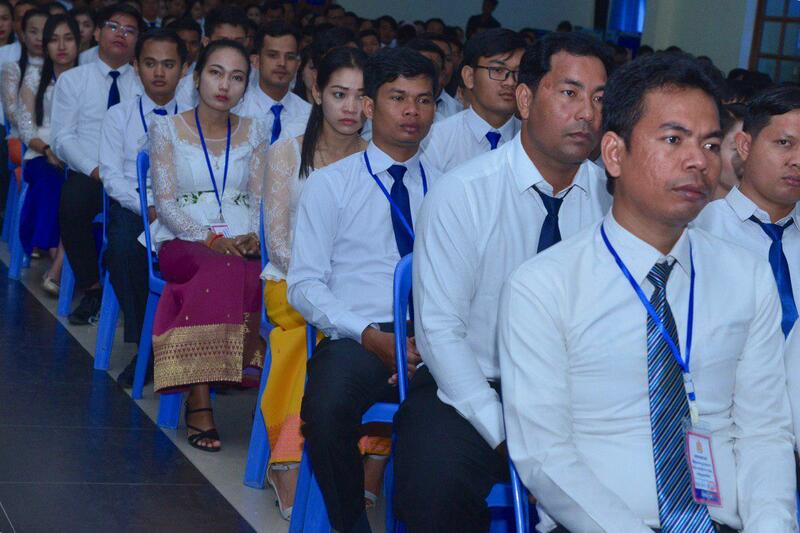 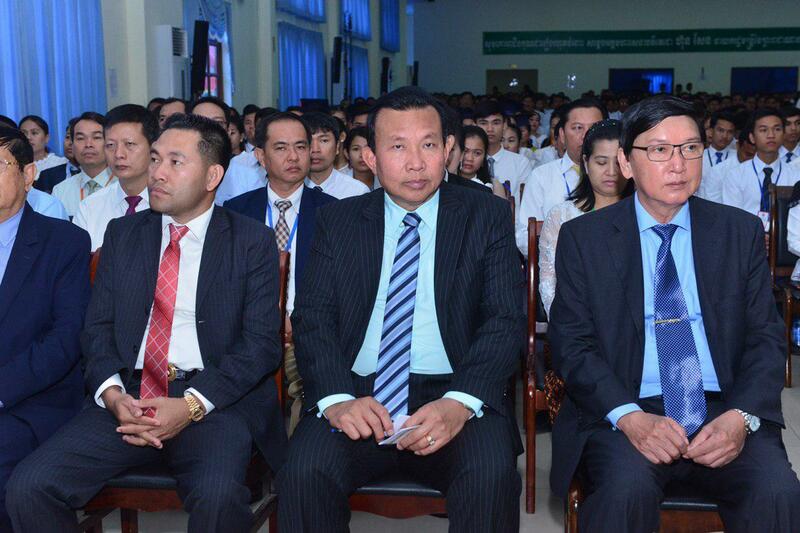 The Premier’s statement was made at the graduation ceremony held at National Institute of Education in Phnom Penh on Wednesday. 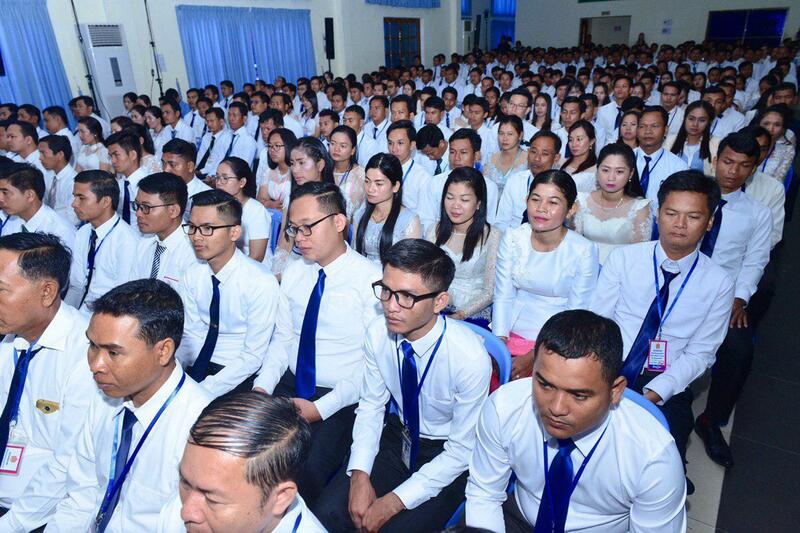 "Some people said USD300 monthly salary is a small amount; yet USD 300 is enough for the monthly expense in Cambodia thanks to the cheap goods and low taxes. 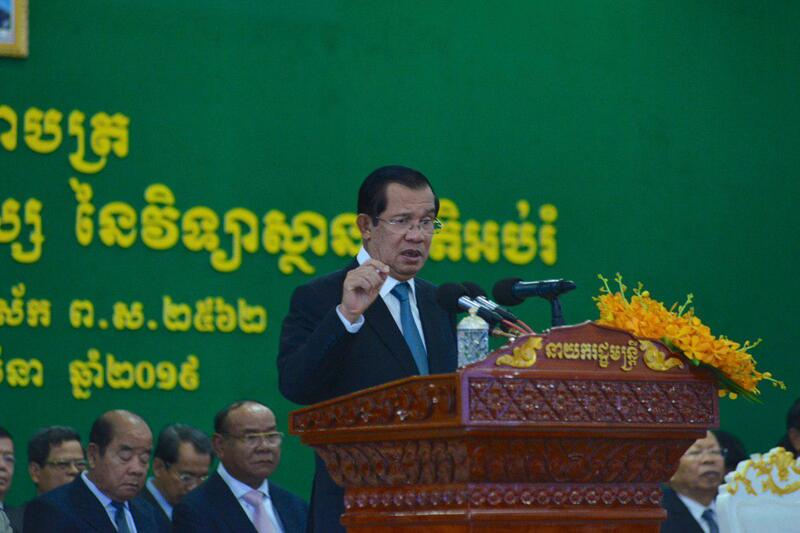 In some countries, USD 3,000 is not enough,” said Prime Minister. 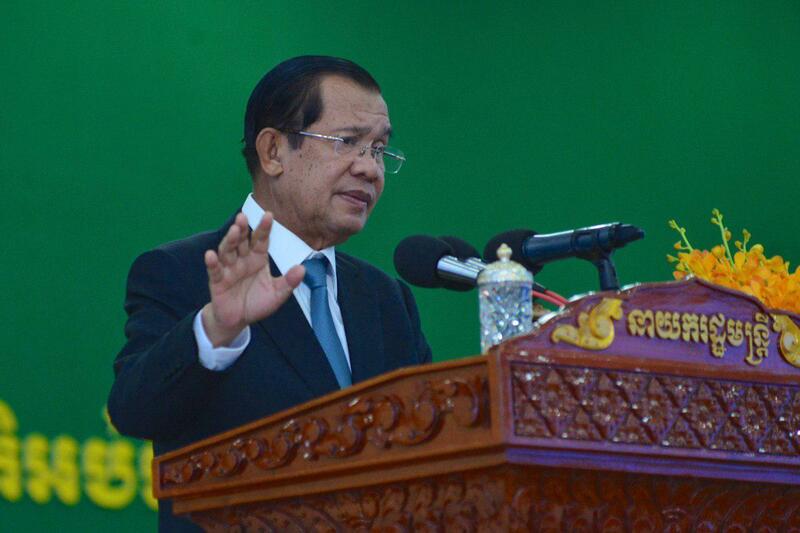 Some Cambodian people abroad could earn a lot, yet they do not have surplus. 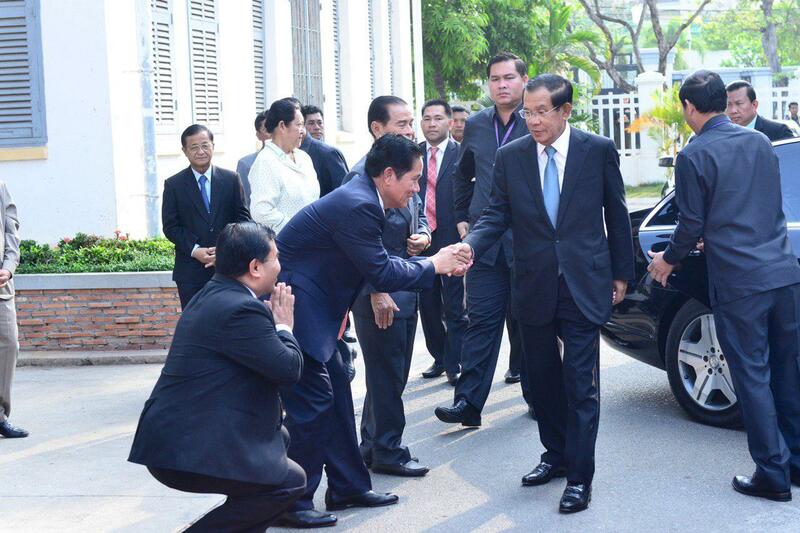 They could not even afford an airfare to visit their motherland, the Premier further explained. 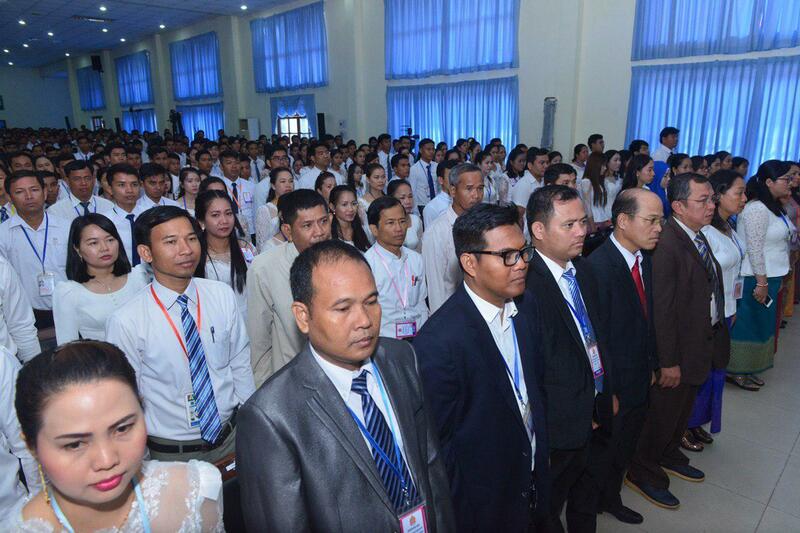 He added that the government has paid close attention to the livelihood of civil servants, particularly teachers and doctors, by increasing salary and pension fees on the annual basis. 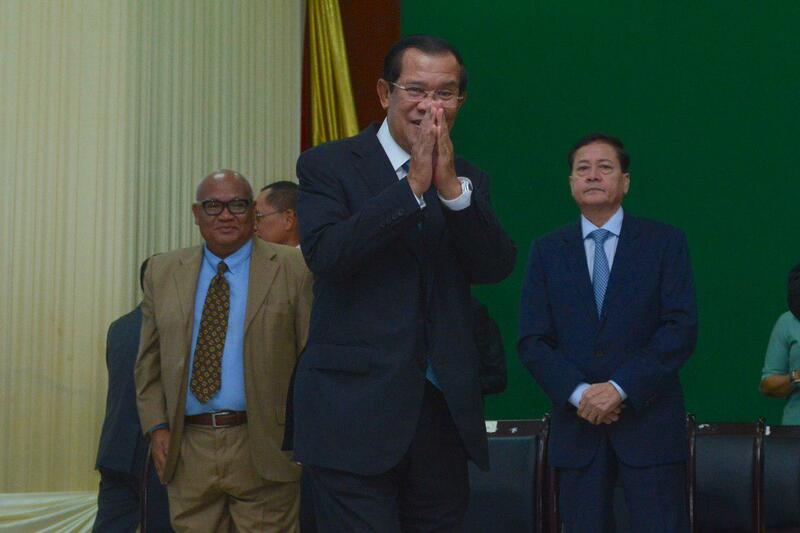 To improve the living conditions of government officials, the Royal Government of Cambodia sets to increase salary twice per year: a 10 per cent increase of base salary in January 2019 and the increase of bonuses in April.